We service and repair all makes of Japanese and European motorcycles, dirt bikes, ATVs. 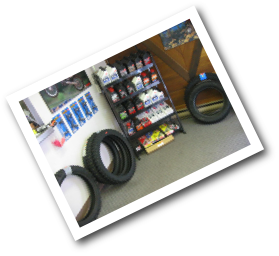 See us for: oil/filter, tune-ups, tires, brakes, custom work, performance exhaust, jet kits, and engine rebuilds. Our technicians are licensed, have decades of experience, and our work is guaranteed. We stock helmets, boots, motocross gear, gloves and more. Come visit Darcy Ziegler, David Bjorklind and more friendly staff. 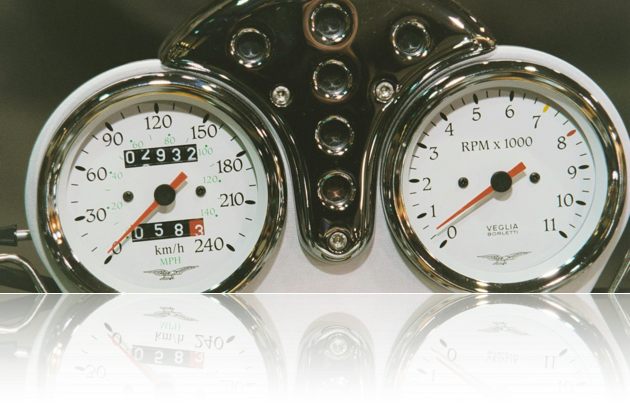 We look forward to helping you with your motorcycle needs.